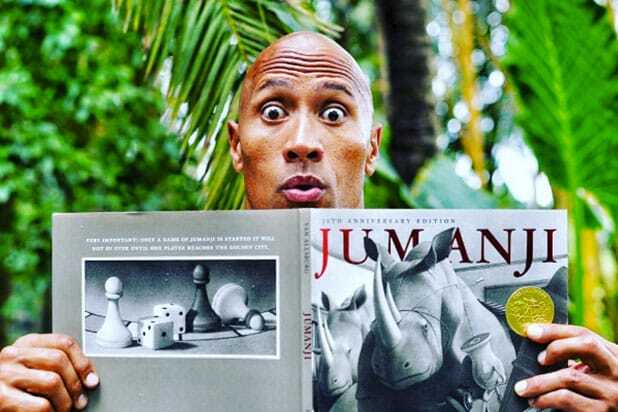 Dwayne Johnson‘s steady stream of “Jumanji” teases continued on Thursday with a new video shared from the set. 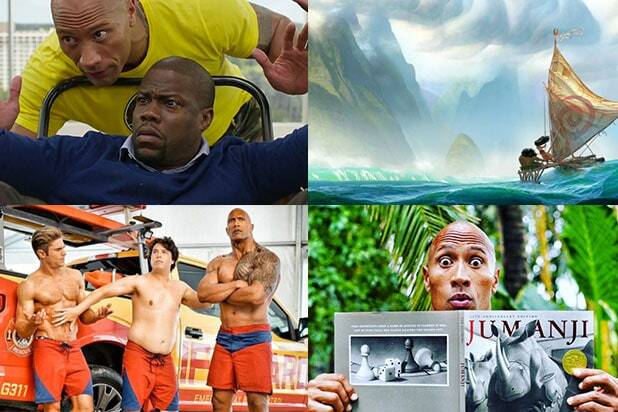 In the brief video, posted to the actor’s Facebook page, Johnson revealed a bit more of his character’s costume and joked about the tough location shoot in Hawaii. “My character’s one of the greatest explorers in the world and I’m deep in the jungles of #Jumanji and discovering new land,” he wrote. Kevin Hart, Nick Jonas and Karen Gillan also star in Jake Kasdan‘s reboot of the 1995 original film that starred Robin Williams.